Solve your airport transfer woes by pre-purchasing tickets for the SIT Shuttle Bus and relax on a comfortable, WiFi enabled bus as you travel to or from the airport. Benefit from 2 pick-up and drop stops in Rome - Piazza Cavour for the Vatican City and Rome Termini Station. With shuttle buses running between the city and the airport every 30 minutes and stopping at four, convenient junctions overall, you'll never have to wait too long to get where you need to go. 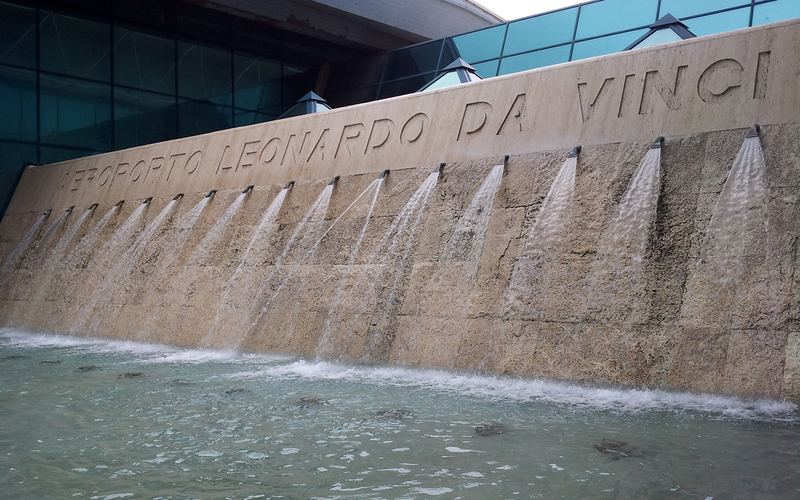 • Arrival - Buses depart from the airport (Outside the terminal 3, bus station no. 12) to the city bus stop near Roma Termini, located at Via Marsala 5, travel every day from 7:15 AM to 12:30 AM, at multiple times. Please check the schedule thoroughly. 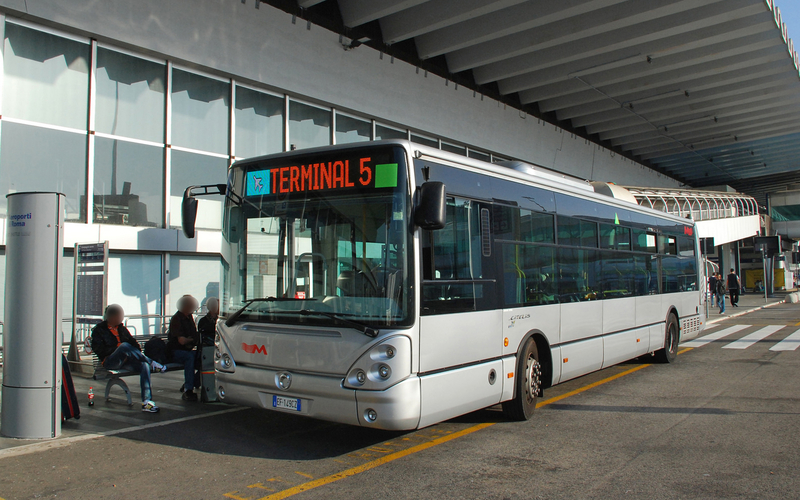 • Departure - Buses from the city bus stop near Roma Termini, located at Via Marsala 5, to the airport travel every day from 4:45 AM to 8:30 PM. Please arrive at the bus stop at least 15 minutes in advance. 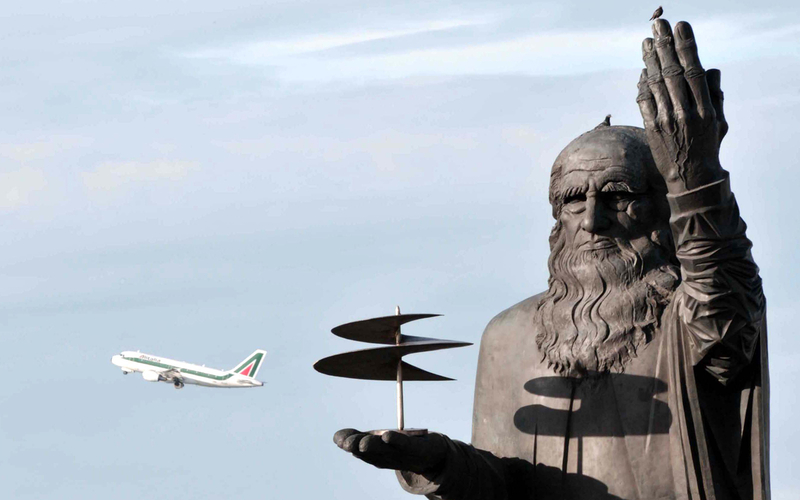 • The bus stops at the following locations: Fiumicino City, Fiumicino Airport, Via Aurelia, Vaticano, Roma Termini. Please refer to the schedule for timings. • Each passenger is allowed a maximum of 1 suitcase and 1 carry on bag. You will receive your mobile voucher via email instantly. No need to print! Board the bus directly and display the voucher on your mobile device to redeem the bus shuttle ticket for one way or round trip rides.